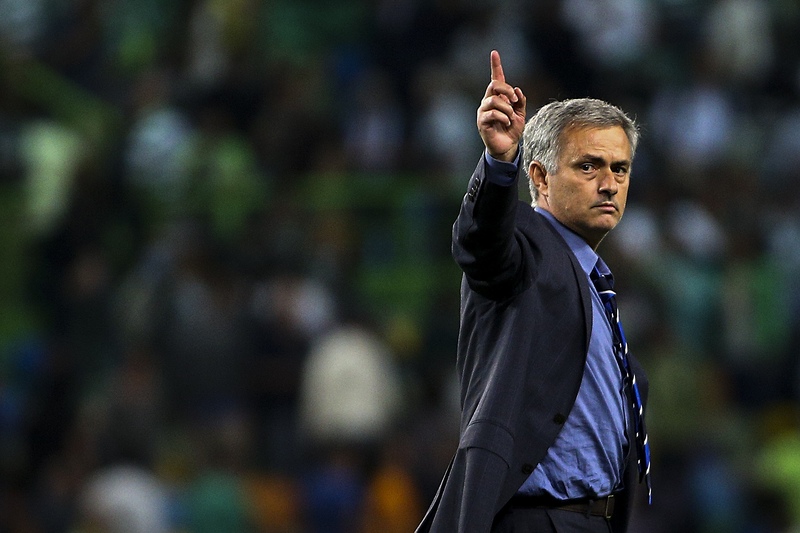 Chelsea may not finish top four - Mourinho, see! Chelsea may not finish top four – Mourinho, see! Chelsea boss, Jose Mourinho, has admitted that he cannot guarantee that the club will play in the Champions League next season. The Blues have endured a dreadful start to this campaign and are currently 15th on the table. Following a League Cup exit at Stoke City in midweek, Mourinho will be hoping to pick up momentum with a good display against Liverpool this weekend. When asked if Chelsea can still make the top four this season, he replied: “I cannot promise it”. Speaking ahead of the home again against Jurgen Klopp’s men, Mourinho insisted that the Reds were still a big club. He said: “Last season Liverpool won nothing and didn’t qualify for Champions League and they are still a big club and two years ago Manchester United didn’t even qualify for the Champions League, or Europa League and they are still a monster club.